Me & My Big Ideas Page Kit 12"X12"
Me & My Big Ideas Page Kit 12"X12" - ME & MY BIG IDEAS-Page Kit: Surf Shop. 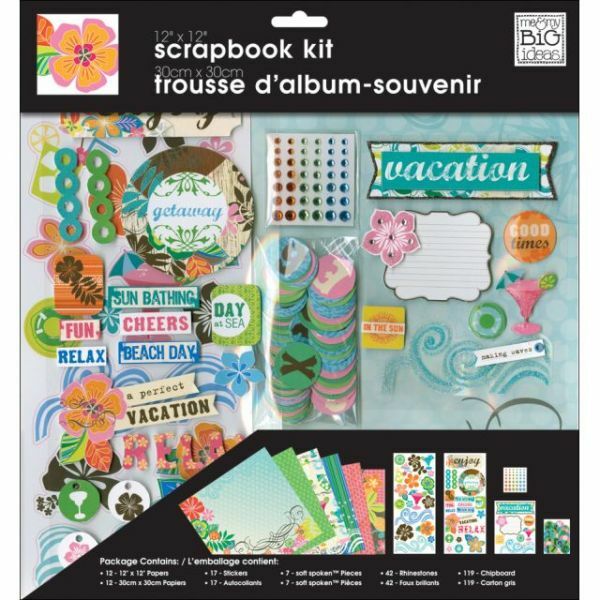 This bright tropical colors of this kit make it easy to put together your own vacation pages. 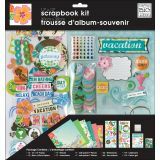 The kit contains twelve 12x12in patterned scrapbook papers, seventeen stickers, seven Soft-Spoken multi- media stickers, forty-two rhinestones, and 119 chipboard pieces. Imported.